I find myself lately talking a lot about traditions. These are not cultural or societal traditions, of course not. Much simpler. These are only the traditions of this very blog. One needs time to claim something a “tradition”. This blog had been around continuously for more than 9 years, so I hope I get the right to call some of the permanent, repeated year after year, themes a “tradition”. A tradition such as the yearly Beaujolais Nouveau post. I’m sure hope the majority of the wine drinkers are familiar with the Beaujolais Nouveau phenomenon. Every year we celebrate the new vintage by drinking the young, simple wine just made a few months after the harvest. As the tradition of celebrating the new – Nouveau in French – vintage originated in the Beaujolais region in France, we call this celebration the Beaujolais Nouveau. And to set the expectations right, the Beaujolais Nouveau is always celebrated on the third Thursday in November – this is when the Beaujolais Nouveau wines officially hit the shelves of the wine stores around the world. Every “new” Beaujolais Nouveau celebration brings something new and unique with it. I remember huge celebrations held a few years in the row. Then there was a period when the “Nouveau” movement was joined by the number of US producers. Last few years, however, were rather uneventful – it is, of course, possible that I missed something. This year 2018 brought in quite a few things which might not be designated as “new”, necessarily, but for sure they were different. First, I almost missed the whole Beaujolais Nouveau celebration, as it came up quite unexpectedly – the earliest possible celebration overall. Beaujolais Nouveau can only be released on the 3rd Thursday of November, which fell this year on November 15th – can’t happen any earlier than that. Okay, I know this is insignificant. Next interesting fact was … the snow. Yep, we got 5 inches in Connecticut right in the middle of November – this is something which generally doesn’t happen. But I was able to take the pictures of the bottles in the snow. The last “new” was truly a Nouveau event – Georges Duboeuf released Beaujolais Nouveau Rosé. Rosé was never a part of the Beaujolais Nouveau celebration – until now, that is. Not only it was a beautiful looking wine, but it was also a tasty one too! I know that bashing of the Beaujolais Nouveau as only a marketing stunt is quite popular among wine professionals and consumers alike – and I honestly don’t support it. Even this year, I saw someone asking in one of the wine forums on Facebook “does anyone drinks Beaujolais Nouveau wines”. I didn’t want to get into that conversation, but I can, of course, answer here – I do! The Rosé I would actually gladly drink at any time at all. And I would never refuse the second glass of either one of the reds, so there, you have my answer. Beautiful light pink color, very inviting. Raspberries and strawberries on the palate, interesting minerality, some baking spices, good concentration, medium plus body, well integrated mouth-plucking acidity. A very solid wine. 8-/8, one of the very best Beaujolais Nouveau. What do you think of Beaujolais Nouveau phenomenon? 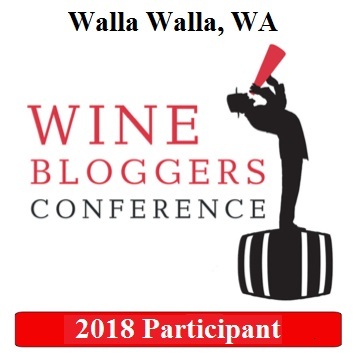 Did you taste the 2018 wines? If you did, what do you think of them? Cheers! I know, it’s been [more than] a few days since the coveted words “Beaujolais Nouveau Est Arrivé” had been heard again, now in 2017 – but my posting desires don’t always match the real life, hence my Beaujolaies Nouveu notes are arriving a bit late this year. I definitely like Beaujolais Nouveau – not always the wine itself, but for sure, the idea. It is fun to celebrate new harvest, and that’s what Beaujolais Nouveau does – the wines are made from the freshly harvested grapes, and as such, Beaujolais Nouveau wines are not polished – they are fresh, they are rasp, they want to play and don’t want to have any bounds – the babies, what can you do. Ever since this blog started, I made an effort to share my notes and thoughts about Beaujolais Nouveau wines – here you can find the posts from 2010, 2011, 2012, 2013, 2014, 2015 and 2016. The 2012 post has a bit more information about the history of the Beaujolais Nouveau and the celebration overall. Thinking about the year 2017, I wonder if the Beaujolais Nouveau celebration is getting a little smaller? 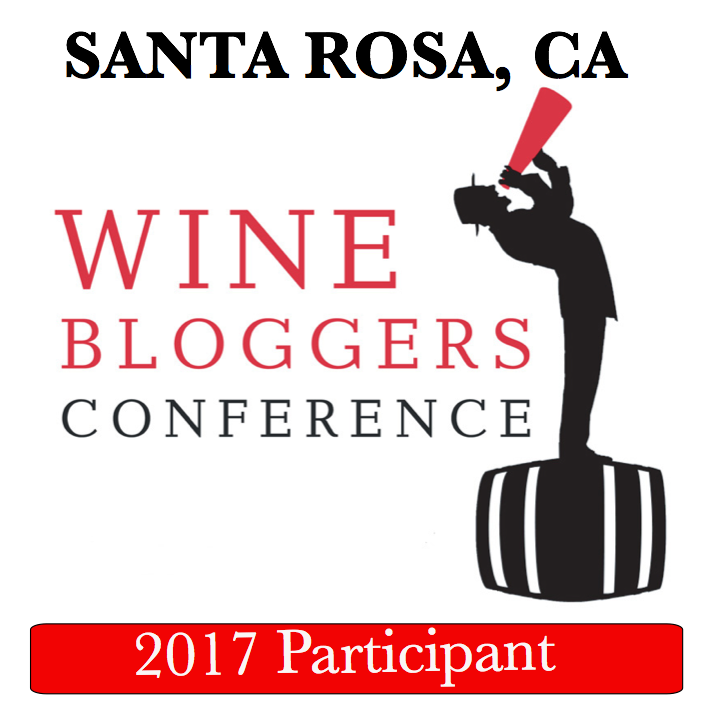 In the past years, many of the wineries around the world (California etc.) also produced their version of the Nouveau wines – I had not seen those in a few years. I didn’t see much of the promotion and event advertisement for the Beaujolais Nouveau celebration in the USA and around the world. It also seems that the wines were priced at a little less – I have a frame of reference as I always buy my Beaujolais Nouveau wines at one and the same store, so it seems that the prices were less by a dollar for all the different brands. Over the past few years, I noticed that Georges Duboeuf wines are produced with different labels within the same vintage. 2017 was not an exception – I saw different labels on Internet, and I also saw different types of enclosures in the different markets. All 3 wines I tried were enclosed with some type of cork, natural or synthetic. But then I saw Georges Duboeuf wines enclosed with a screwtop, for instance, in Helsinki – you can see it here. How were the wines, you ask? It seems that modern Beaujolais Nouveau wines keep increasing their extraction and overall mouthfeel – they really don’t feel all that “Nouveau”, except the nose of the freshly crushed berries which is unmistakably present, but even that is getting more restrained and balanced. Definitely interesting wines, definitely drinkable, and dare I say it, possibly ageable past the traditional 9 months? Not that you need to age Beaujolais Nouveau, but it can be an interesting experiment. P: nice extraction, round mouthfeel, good weight, tart raspberries and blackberries on the palate, noticeable tannins in front of the mouth – most likely whole cluster fermentation? V: 8-, I liked it even more than Duboeuf, this was the best of tasting. What do you think of Beaujolais Nouveau movement overall? Did you have Beaujolais Nouveau 2017? If you did, did you like them? Cheers!